Gather all your games somewhere. Arc is free and can be downloaded here. Arc is a social platform where you can always keep your games updated. You and your friends can add each other and follow what each other is doing. You can also chat with each other that you want. 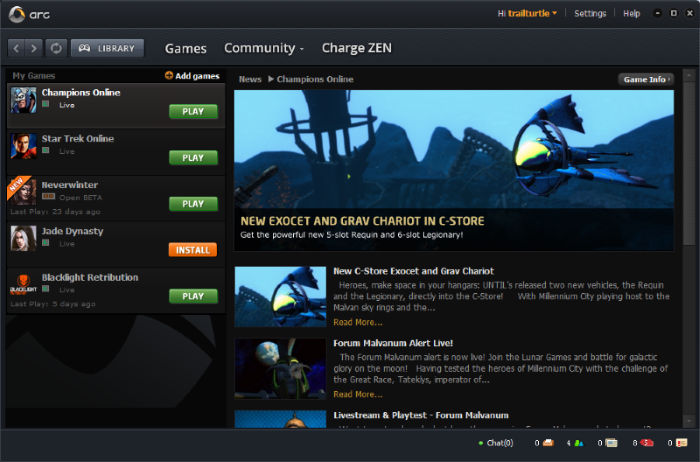 Arc's interface also lets you search the web as it suits you. 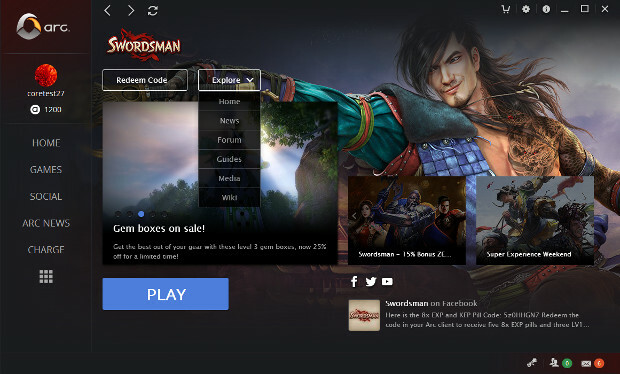 This way you can always find the latest guides and tips for various games. Unfortunately, only a Windows version is available at this time. 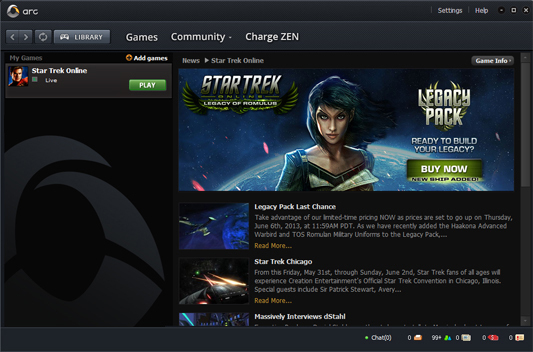 In many ways, Arc reminds of other social platforms, platforms like Steam, Uplay and so on. But unlike Uplay, it's limited to Ubisoft games. So, Arc allows Adding others than their own games, but not all features that work optimally when adding other games. With that said, Arc's own games are of course available. 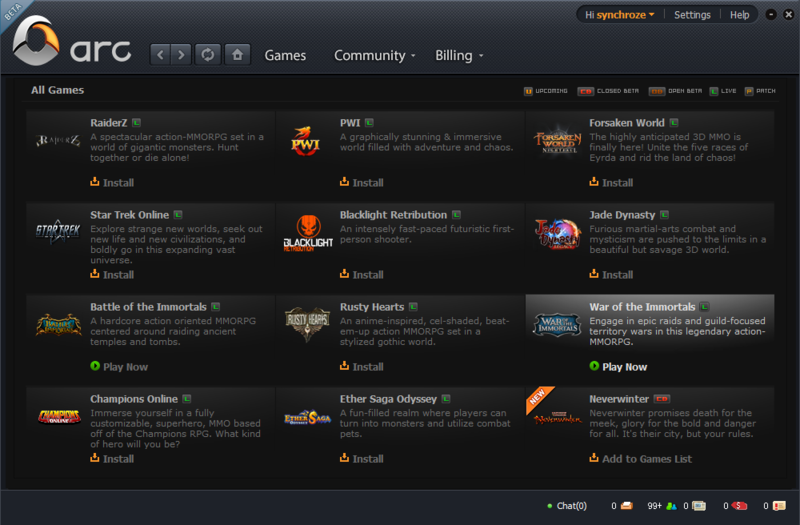 Their game is pretty much everyone free to play, not just a free social platform, so you also get a lot of free games. We can conclude that Arc works as we expected. However, it is a bit annoying to have a sea of ​​gaming platforms installed. Find Arc, mark it and choose "Uninstall"
Should Arc has been damaged or corrupted and thereby difficult to remove we can recommend you finding help to uninstall it here.